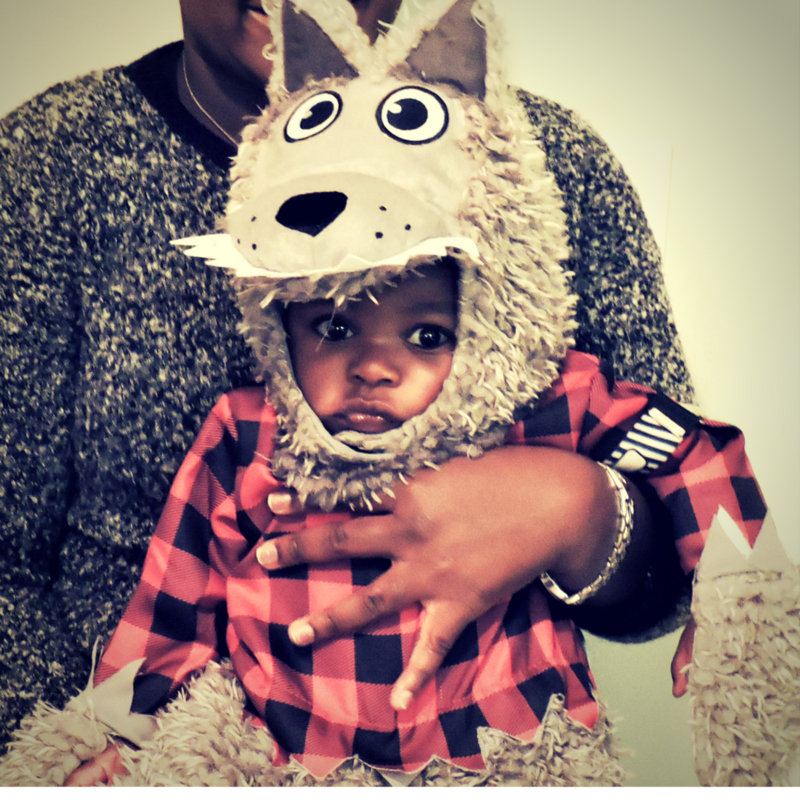 Real life experience of our baby's 1st Halloween. Celebrating holidays with infants are so memorable. See what we ended up doing!